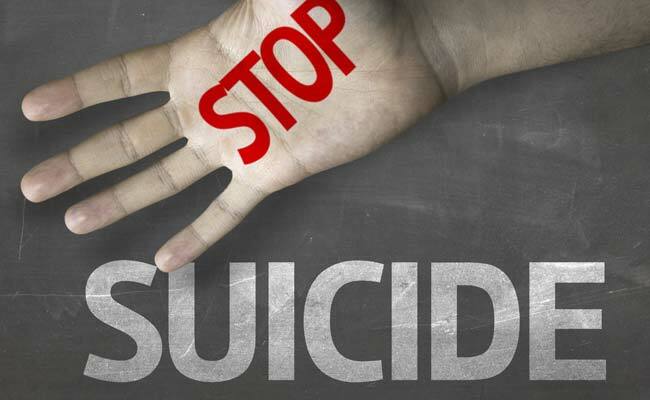 A woman constable allegedly committed suicide by hanging herself in her quarter in police colony in Bichwal police station area, an officials said today. The 34-year old constable, Saroj Jat, hanged herself and the matter came to light in the morning today, a police official said. The constable was attached to the SP office, he said. The matter is under investigation, he added.